Unlike most sports there are many variations to surfing; wind surfing, kite surfing, long board, short board. I came to love paddleboarding and can’t wait to introduce others to it. We supply all the equipment you need to get on the water. Our rental durations range from 4 hours to 7 days and we offer delivery within 10 miles of the 55082 Zip Code. St Croix SUP Co. now provides kayak rentals. Our brand new fleet of Viper (sit on style) kayaks are designed for optimal tracking and stability. We are river rats at heart, born and bred on the St. Croix River, near Stillwater, Minnesota; boating, wakeboarding, water skiing, tubing, canoeing, and camping. And now available on a body of water near you: Paddleboarding! 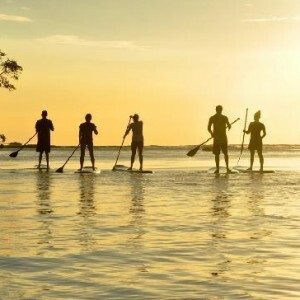 Paddleboarding, or stand-up paddling (SUP) is gaining popularity in the watersports community for its appeal of surfing and kayaking. Stand up paddleboarding is now the fastest growing water activity because it allows a wider range of athletic types to get involved. The coolest part? Anyone can do it, anywhere! It’s one of the most fun and accessible recreation sports out there, and the total-body workout is a great way to get fit, too. 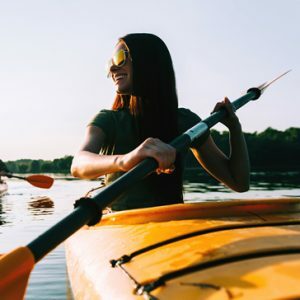 If you’re looking for your next river or lake adventure in the St. Croix Valley, consider St. Croix SUP Co. for your paddleboard rental needs!